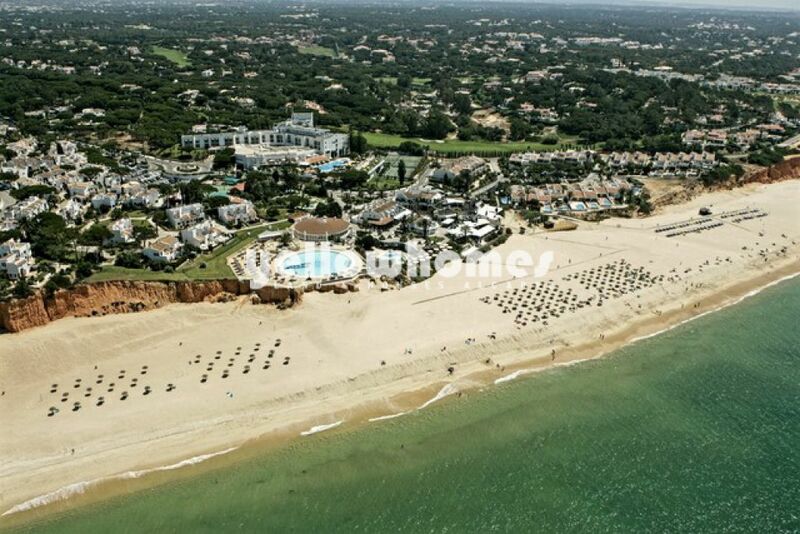 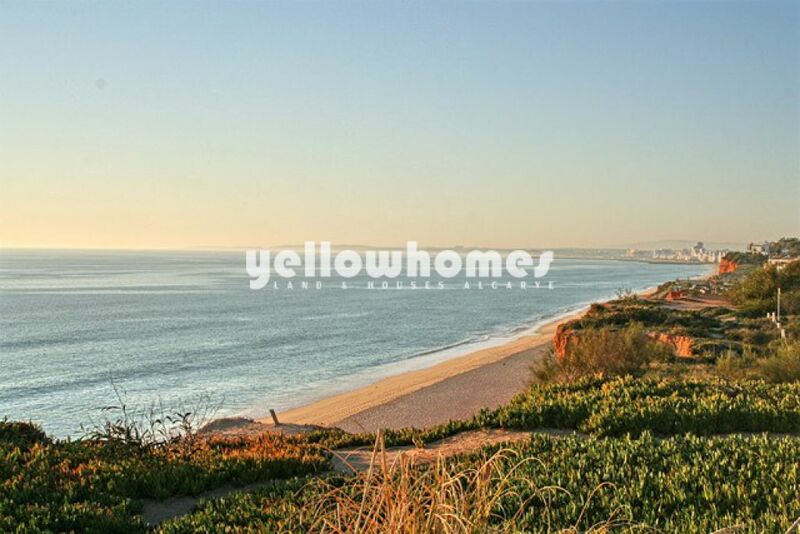 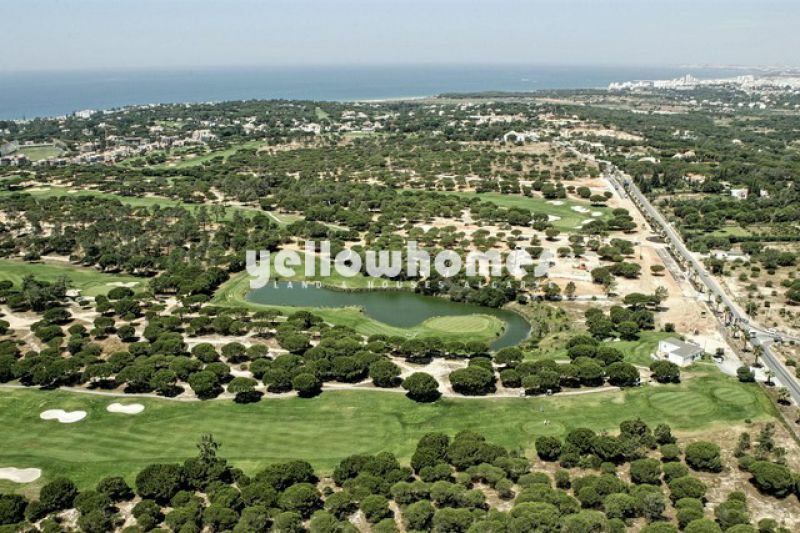 Some of the last true beachfront land available in Portugal at Vale do Lobo directly overlooks the Atlantic waves and is flanked by a stunning nature reserve. 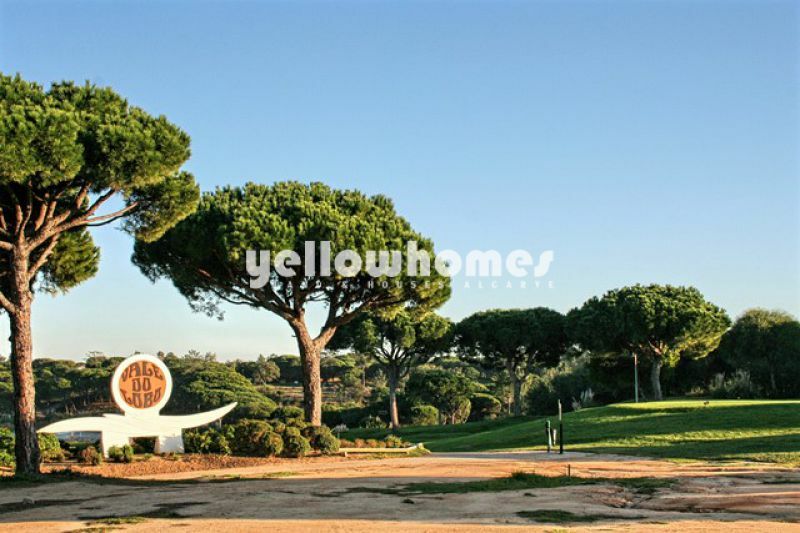 Plots within this area can be sold with a project (turnkey) or just the plot, with the price of construction budgeted separately. 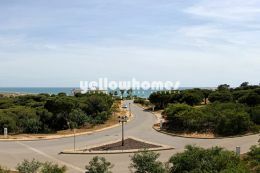 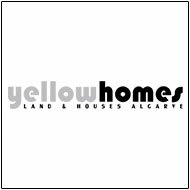 Set within a quiet cul-de-sac this plot offers a privileged location and is just a short walk from the golden sands of the beach. 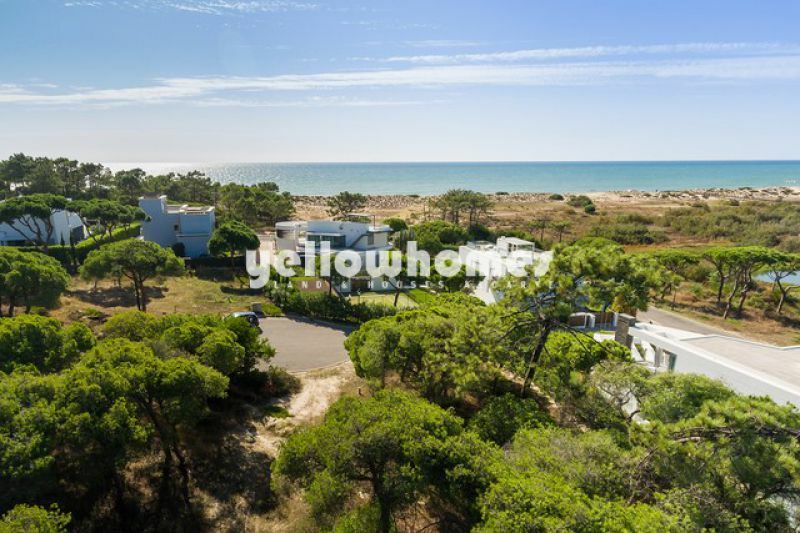 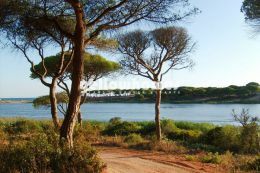 Nature lovers will fall in love with this plot, nestled amongst pine trees with a beautiful view across the dunes to the ocean beyond. The ideal location to enjoy the sunsets from your dream holiday home.